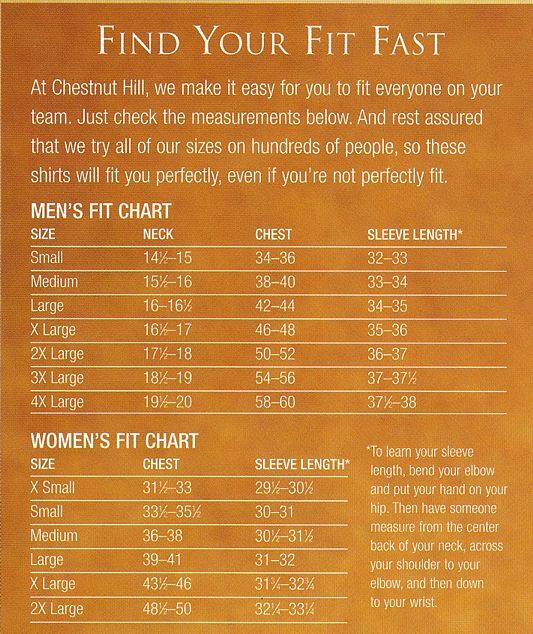 Chestnut Hill Mens Performance Plus Jersey CH180. Embroidery Available. Same Day Shipping available on blanks. Quantity Discounts. No Minimum Purchase Required. 20 singles cotton jersey, flat knit collar and cuff, dyed-to-match 3-button placket, signature striped neck tape, self fabric neck binding, side vents. Imported. While it takes 12 minutes to make a typical polo shirt, it takes 16 hours to build one of our Performance Plus Pique Polo Shirts. Chestnut Hill Men's Performance Plus Jersey Polo Shirts CH180. Each shirt begins with fine-spun combed cotton, knit in a smooth jersey inside and soft pique outside. The shirt is carefully sewn, then undergoes our 16-hour "dip and heat" process, so you can wash it without worry. The result is a soft, wrinkle-resistant polo shirt that looks newer, longer--and it's the same one that sells for $60 or more in upscale department stores, pro shops, and resorts. Coordinates with Ladies' style CH180W.